We can create and share Power BI dashboards with other users, and similarly we can create a personal dashboard in Dynamics 365 and share it with the other users. Occasionally users like to create and share personal dashboards with other users. 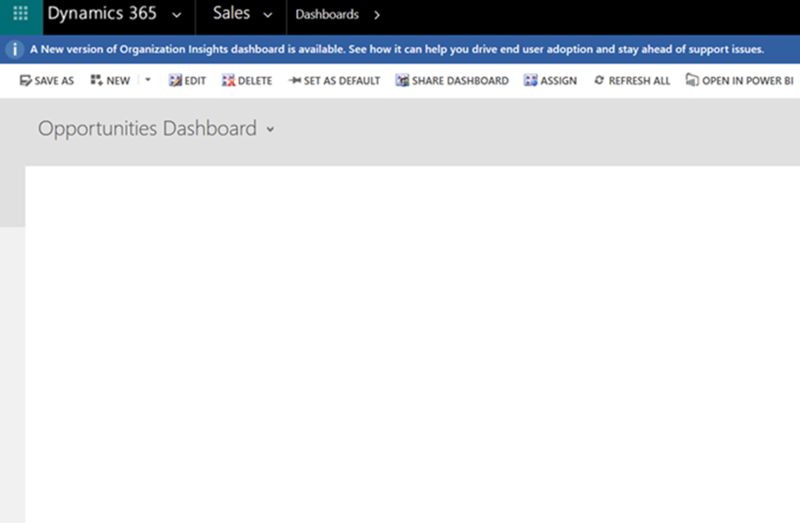 However, some users might report an issue where they do not see any content of Power BI reports in the shared Dynamics 365 dashboard. For example, as a creator of both Power BI and Dynamics 365 dashboard, the following screenshot shows what I saw. But once I shared the both Power BI and Dynamics 365 dashboard with another user, following is what they could see. Then as part of investigation we figured out that the affected user couldn’t see anything shared with them in Power BI either. 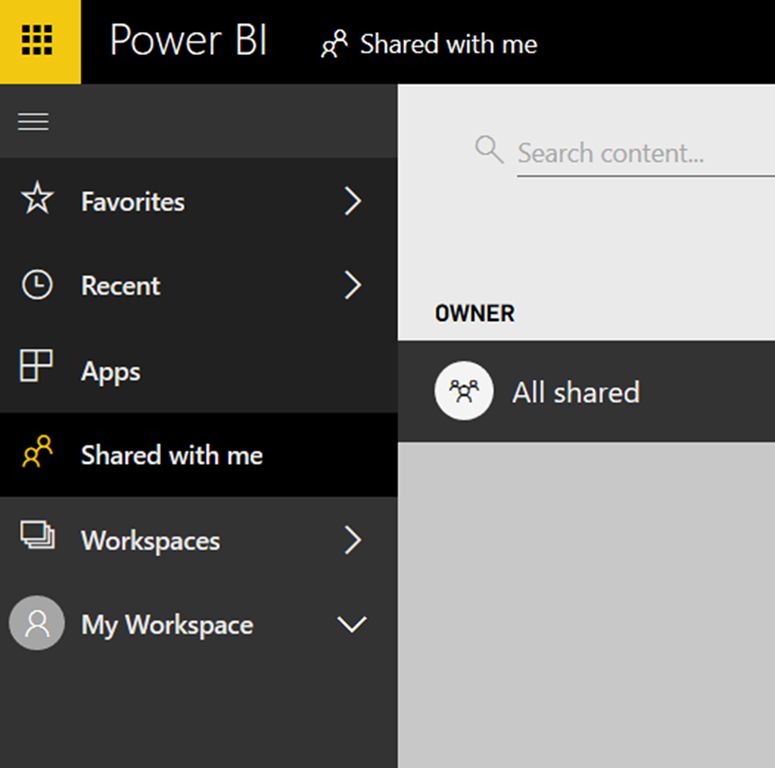 It turns out that the user sharing the dashboard and the user that the dashboard is shared with, both need Power BI Pro licence, which is a paid licence. Without it the creator cannot share, and even if the creator successfully shares, the user being shared with wouldn’t be able to see the dashboard unless the licence is assigned to it. 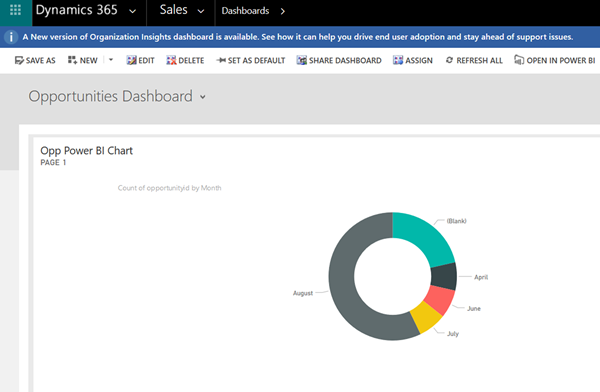 Once the licence was assigned to the affected user, it was able to see the reports of shared Dynamics 365 personal dashboard.